Why are cancer drugs so expensive in Europe? A new study reveals that some Europeans are paying way too much for cancer medications - here's why. Cancer patients in European countries may be paying substantially different prices for their medications, health officials have stated in a recent analysis. According to a report from Reuters, the wide variation between drug prices is likely to spark a massive debate over healthcare policy throughout the continent. The U.S. currently pays more for patented prescription drugs than any other country in the world. According to a report from October, prices in the United States for the world’s top 20 medicines were three times higher than in the U.K. on average. Despite the price difference between the United States and the U.K., the disparity between European countries’ prices is even greater. According to Wim van Harten of the Netherlands Cancer Institute, the gaps in Europe could be a significant source of tension moving forward in healthcare debates. Van Harten and his colleagues compared the cost of cancer drugs in 15 different European nations between June and July 2015. They found that the disparity between the list prices of certain drugs between certain countries could be as high as 92 percent. Actual prices, after discounts, varied by 58 percent. Countries including France and the Netherlands were shown to have nearly no difference between the list and actual prices for medications sold by companies including Roche and Bristol-Myers Squibb. 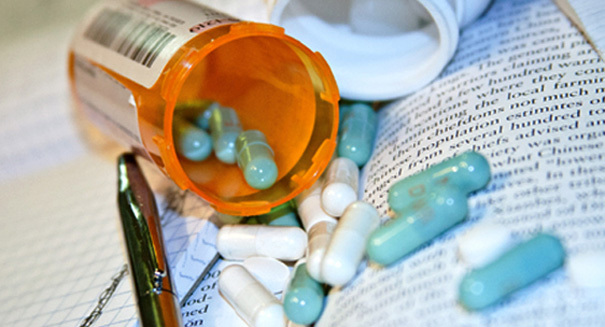 Other countries including Spain were found to have significant discounts on certain drugs. “This calls for joint action by countries and medical societies with the pharmaceutical industry, since fast and equitable access to promising new drugs is important to improving treatment results,” said the analysis. Drug prices are a hot topic for debate both in Europe and the U.S. The National Institue for Health and Care Excellence in Britain has sparked massive protests after it ruled that certain medications were too expensive for the state health care system to provide. Drug companies contend that high prices serve as a reward for taking risks developing novel medications, but many patient’s don’t have the time to wait for prices to drop to an affordable level. A press release describing the analysis, which was published in the journal Lancet Oncology, can be found here.